So you’re looking for a new smartphone to use on your upcoming international trip? We recommend the Blu Advance 5.2 HD as one of the best budget friendly and useful dual SIM unlocked smartphones on the market. Blu Advance 5.2 HD is the best smartphone value when it comes to price, power and versatility. 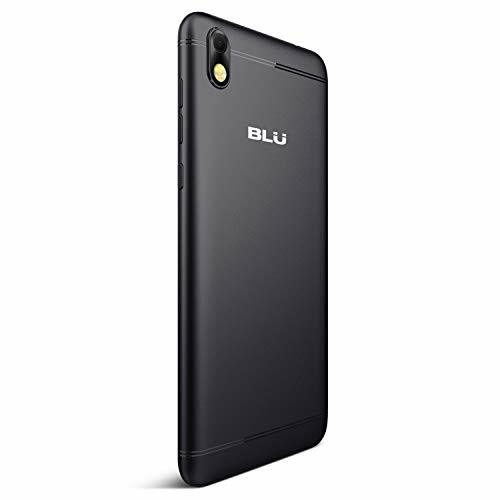 My top ranked international smartphone is Blu Advance 5.2. It offers you all you need to call, text, take pictures and use the internet. Very durable phone at an affordable price. Download popular apps like Facebook, Instagram, WhatsApp or Twitter with ease as well. Unfornatuely, it doesn’t work with CDMA carriers like Verizon, Sprint and Boost. It works in all major countries and continents, making it a great buy for international travel, too. Just buy a local SIM card and you are ready to go. A Beautiful 5.7 inch display smartphone for around $200 that packs a lot of power. The Moto G6 is more expensive but an extremely powerful smartphone that allows you to take super high quality photos and HD video (great for Instagram travel photos and Youtube travel vlogging). We ranked this phone as #2 because of the higher price but it’s worth it if you need something more powerful. If you don’t have an Amazon Prime membership, then you can purchase the standard Moto G6 version here. Download popular apps like Facebook, Instagram, WhatsApp or Twitter with ease as well. The Samsung Galaxy J2 Prime is a powerful little smartphone with plenty of features for under $100. If you are a fan of Samsung’s Galaxy smartphones, then you can get this awesome smartphone at a nice discount. All you need is a local SIM card and you’re ready to travel. We ranked this phone as #3 due to Samsung smartphones having some of the lowest radiation frequencies on the market. While this phone doesn’t possess a lot of powerful photo & video features, it’s a good buy for the health conscious tech consumer. 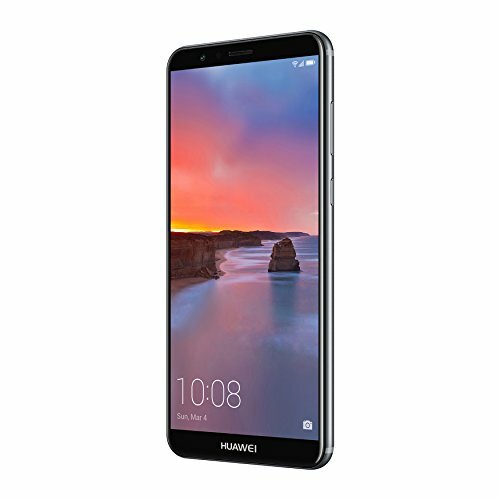 The Huawei Mate SE is a premier smartphone for travelers with a bigger budget. The Huawei Mate SE is a recent newcomer that rivals Apple’s iPhone. We ranked this phone as #4 because although it offers a lot of powerful features, it comes at a premium price and has similar features as the Moto G6. 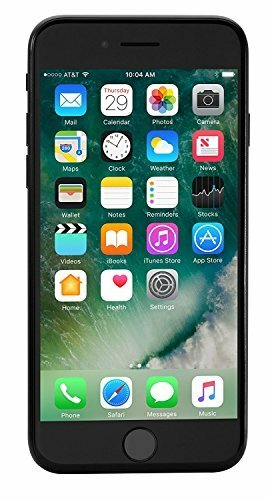 For you Apple fanatics out there: iPhone 7 unlocked is the best smartphone for Apple users. Apple always produces high quality products but this is a refurbished model. We ranked this phone #5 on the list due to it being an older Apple iPhone model and a previously owned product. Apple iPhones are so expensive that refurbished older models still cost more than up to date 2019 models from other smartphone makers. Travelling to a different country is a great way to immerse yourself in a different culture and meet new friends. When you make new friends, it’s only natural to exchange phone numbers. However, there is one small problem: you will need a local phone number! Don’t make the mistake of using your home number when travelling overseas. Not only are international roaming charges outrageously high, but most of your local friends won’t bother calling you. You need to purchase a dual SIM smartphone so you can use your current phone along with a newly purchased local SIM card in your new country. That way, you add as many minutes as you need and get a local phone number. Now, you’re probably wondering: Which Smartphone is Best for International Travel? I wondered the same thing so I put together a list of the top 5 Unlocked Smartphones for international use. Each of these phones are dual SIM card and will let you call, text, and use apps in your new destination. Why Use An Unlocked Smartphone? An unlocked smartphone means you aren’t locked into any network. You can use this phone anywhere in the world. All you need to do is buy a local SIM card and add minutes to it. Most countries outside the United States use GSM bands so all the phones in this article will work overseas. Refer to this World GSM band map to see a list of GSM bands by country. Many countries have cell phone kiosk where you can add minutes and purchase feature upgrades like Data plans, Wifi and much more. I recommend purchasing a 2nd phone to use just for travel if you own an expensive smartphone like an iPhone or Samsung Galaxy. That way, if your travel smartphone gets damaged, stolen or lost, you can easily get another. For a more in-depth explanation, check out Everything you need to know about using your Smartphone overseas. This is good info. Thanks for sharing.